The Overland Park Soccer Club (OPSC) provides an opportunity for players to learn and play the game of soccer, at any level of competition, in a safe, fun and value-orientated environment, encouraging sportsmanship and the development of skills to the highest potential. OPSC is a volunteer-led, not-for-profit organization that strives to provide the best experience at all levels for the lowest cost around. Soccer in the area has gotten away from what soccer should be about – having fun, playing with friends, classmates, and neighbors with less emphasis on winning or becoming the next Messi. It’s not like we aren’t competitive or developing good soccer players, because we are, it’s that we have a different priorities. Family comes first as it should. We are also your extended family with values you want your kids to develop – hard work, teamwork, sportsmanship. We are a club cheering for all players and not screaming (or worse) at the ref. Practices are about trying to improve without the badgering of a coach of how drills exactly needs to be done or long-winded details explaining the style of play. There is less pressure to win and more of a focus on having fun. We are a not-for-profit club. While some other clubs in the area also claim not-for-profit status but their fees are higher to support the layers of management and administration. At OPSC, we have ONE full-time office person and countless volunteers supporting the club so kids can get out and play the game of soccer. We are a club where we try to find a team for everyone. At OPSC, we foster the opportunity for growth and development. 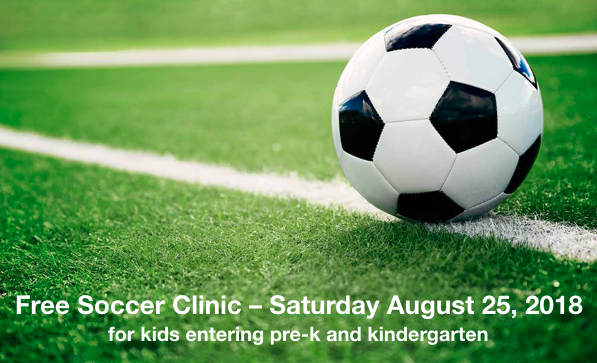 We want your son or daughter to become the best soccer player they can be while having fun with their friends at the same time. We have licensed coaches and provide training for coaches who want to advance their knowledge and skillset. Kids should be able to play together if that’s what they want. Teams won’t be cherry picked for the best players and left to fend for themselves. If kids do want to pursue a more competitive team that decision is up to them. Kids should be able to play multiple sports and it should be encouraged and not frowned upon. Multiple sport athletes are more rounded and avoids burnout, plus there is a lot of crossover in sports.